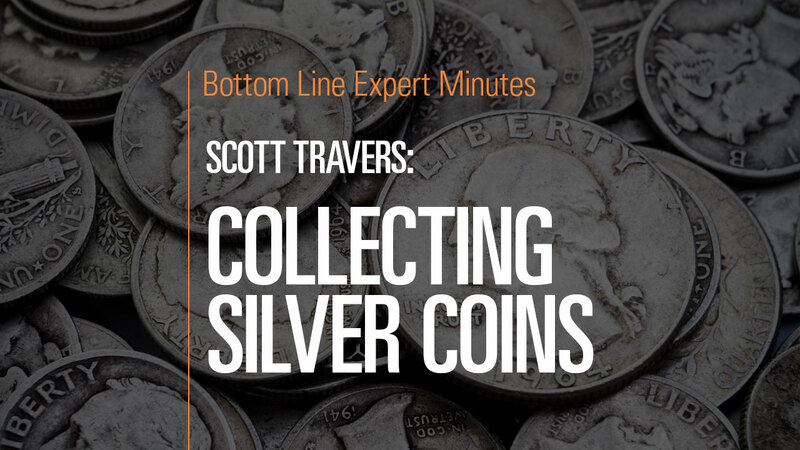 In this video, Scott Travers, gold and rare coin expert and author of The Insider’s Guide to US Coin Values, talks about the value and collectibility of silver coins. While there are numerous bullion and collectible silver coins to choose from, Mr. Travers’s favorite type of silver coins are the Seated Liberty designs, specifically the quarters. This coin features an eagle on the back and the figure of Liberty on the front, or obverse, and was struck in the 1870s and 1880s.